With a reputation that has grown since his role in “Platoon” (1986), Whitaker has demonstrated an extraordinary and multifaceted acting talent. 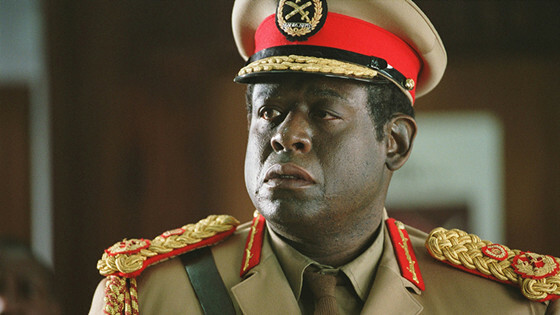 For his part in “The Last King of Scotland” (2006) as Idi Amin, the brutal dictator of Uganda, Whitaker gained more than 44 pounds, learned two dialects of the country’s language, and remained in character all the time. Even his wife and children refused to talk to him outside the set. Although he is not considered a method actor as such, many claim that Bale is the undisputed master of the dramatic physical changes. The Academy Award winner is not afraid of the doctors’ warnings. 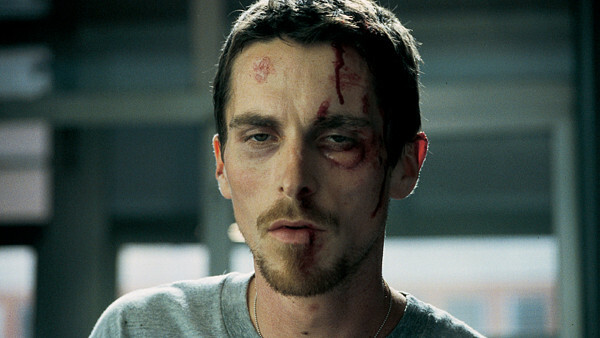 For his role in “The Machinist” (2004), where he played an insomniac factory worker with several disorders, he didn’t sleep for a couple of nights to achieve the character’s wasted look. Bale’s weight dropped to 121 pounds. His past weight (190 pounds) had to be recovered in less than half a year for “Batman Begins” (2005). Brando was a method actor himself before method acting was popular in films; he used the Stanislavsky System throughout his entire career. In “The Men”, his very first movie role, he played a wounded soldier in a hospital. 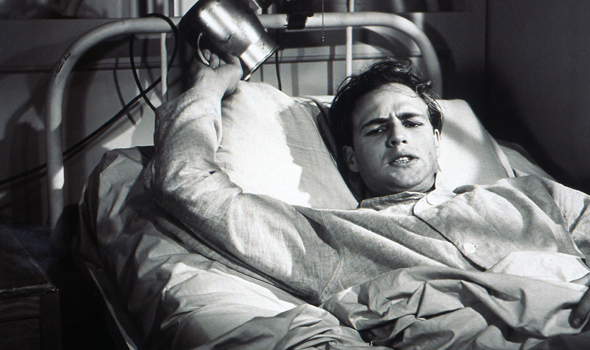 Brando wanted to replicate the experience as much as possible prior to filming; he spent a month confined to a veteran’s hospital bed to provide the full psychological and emotional experiences needed for the role. The name “De Niro” is known by almost every cinema lover. For exactly half a century, Roberto De Niro has given some of the best performances in cinema history. Most of his characters are filled with charisma and intensity. He’s also known for being one of the most effective method actors. 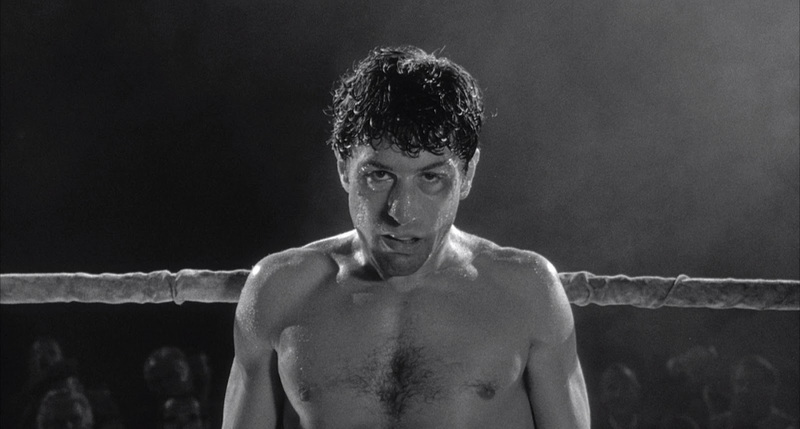 For “Raging Bull” (1980), De Niro gained 60 pounds to play violent boxer Jake La Motta. He also went through hard boxing training, administered by none other than LaMotta himself. Director Martin Scorcese feared for the actor’s life after he started to suffer from respiratory problems due to his excessive weight gain (nearly 60 pounds) and production was shut down for a time. Brody began his career in the early 90s, working on such films as “The Thin Red Line” (1998) and “Summer of Sam” (1999). But it was not until the 21st century that he blew up to his full potential. He became the only actor to win the Academy Award for Best Actor under the age of 30. 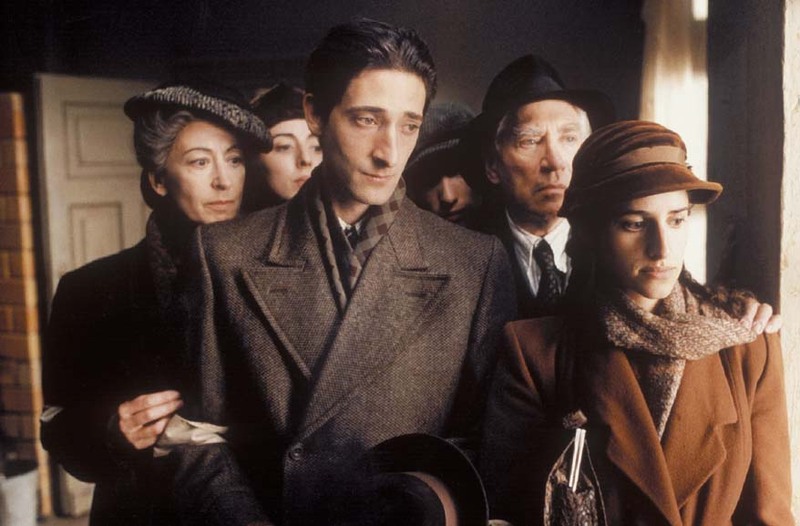 To prepare for his role as Jew pianist and Holocaust victim Wladyslaw Szpilman in “The Pianist” (2002), Brody practiced for four hours a day, eventually learning how to play passages by Frédéric Chopin. Afterward, to get deeper into his character and understand his suffering, Brody sold his car and apartment, stopped using phones and moved to Europe with nothing in his hands but two bags and a keyboard. The actor eventually lost 28 pounds. Nobody would’ve thought that Heath Ledger, one of the pretty faces of Hollywood who became famous after “10 Things I Hate About You” (1999), could be an acting legend. Ledger had turned in an impressively nuanced performance in drama “Brokeback Mountain” (2005) before accepting his most challenging performance as The Joker in Christopher Nolan’s “The Dark Knight”, a role that won him a posthumous Academy Award for Best Supporting Actor. 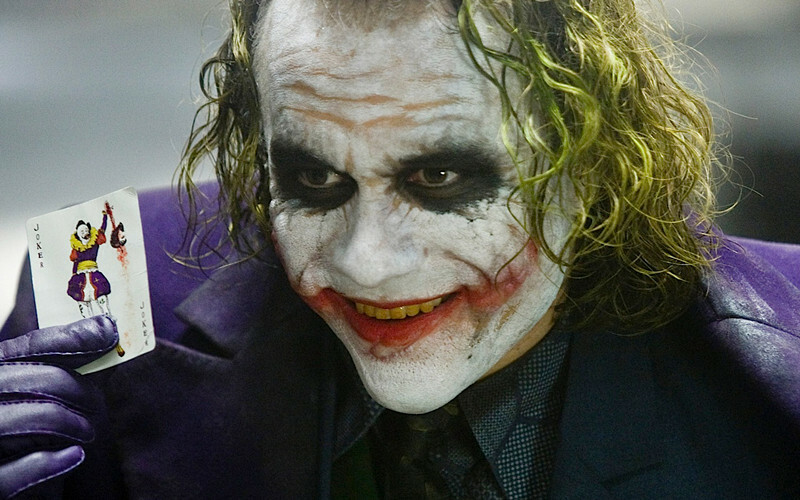 Just before his death, he explained the methods of his successful performance to Empire Magazine: “I sat around in a hotel room in London for about a month, locked myself away, formed a little diary and experimented with voices — it was important to try to find a somewhat iconic voice and laugh,” Ledger said. Some say this role led Ledger to his own death, as the last page of his mad diary said: “bye-bye”. When it comes to method actors, the name Daniel Day-Lewis is always implicit. Although he does not have such an extensive filmography like the other actors on this list, he is the one with the most Academy Awards as a Leading Actor in all of film history. Day-Lewis chooses his roles very carefully, and he dedicates several months (or even years) to each one of them in order to perfectly fill the character played. Not a single one of his performances has gone unnoticed, as critics and awards always notice the amount of dedication put into all of them. His first Academy Award was for “My Left Foot”. In the film, he plays a man with cerebral palsy. 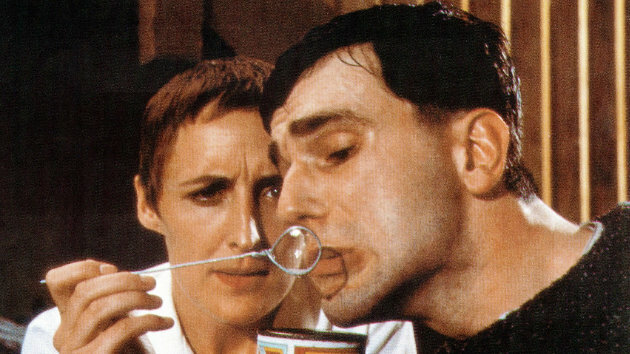 During filming, Day-Lewis refused to leave his wheelchair; he even asked other team members to carry him at all possible times, and to be fed directly into his mouth by a spoon. He came to break two ribs due to the stance he took, which he did not stop until he finished filming. There are other examples of Day-Lewis’ devotion to method acting. For example, in “The Last of the Mohicans” (1992), he lived in complete isolation in the Alabama wilderness where he tracked, hunted and skinned animals for food. He didn’t eat anything he didn’t kill. Author Bio: Rafael Salinas is a wild soul. As a future filmmaker, he spends a lot of time watching/analyzing movies, writing, reading, and filming amateur stuff.